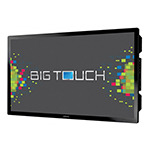 Interactive whiteboards promote a collaborative and engaging environment for both education and business scenarios. 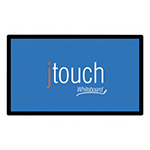 Create documents, project displays from connected computers and interact with them using your finger(s) or pen style input device. 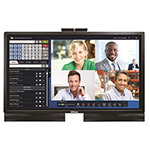 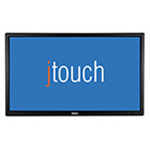 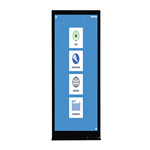 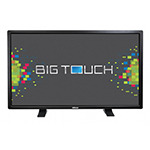 Display, annotate and whiteboard on a 57-inch touchscreen with meeting participants in the room and around the world. Display, annotate and whiteboard on a 65-inch capacitive touchscreen with meeting participants in the room and around the world. 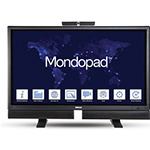 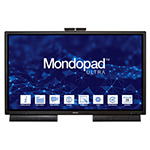 Present, annotate and collaborate on Mondopad's giant 70-inch touchscreen with meeting participants in the room and around the world. 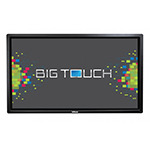 Present, annotate and collaborate on a 70-inch 4K, multi-point, capacitive touch PC with meeting participants in the room and around the world.